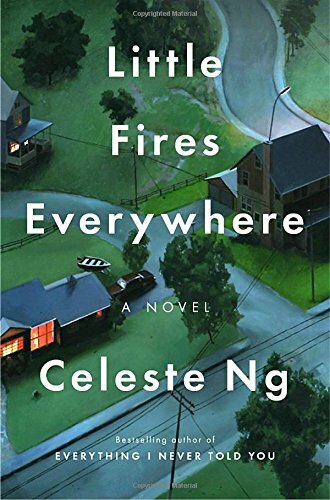 I shelled out cash for this book even though I could have waited on a library copy because I saw one too many white male reviewer say, “Do we really need another Handmaid’s Tale?” and that is the kind of crap I feel compelled to answer with my wallet. Because the answer to that supposedly rhetorical question is an emphatic YES. We do need more books like The Handmaid’s Tale. Because news flash, whiny white guys, none of the stuff that Margaret Atwood was writing about and rebelling against back in 1985 has been fixed. So until that beautiful, blessed day finally arrives, I hope and pray that talented, gorgeous writers like Louise Erdrich will continue to churn out books that make us all confront the reality of the world we live in. Also, are we really only allowed one heavy-hitting dystopian feminist novel? Is that a one and done situation? Because if that’s how publishing works, we are WAY over our quota of self-indulgent, navel-gazing novels by privileged white dudes. I think you guys can spot us one every 32 years. And here’s something else to think about: Atwood has been criticized (rightly, in my opinion) for inadequately addressing race in The Handmaid’s Tale. So can we admit it is possible that Erdrich, as a woman of color, might have something to add to the conversation around women’s rights that hasn’t already been said by a white woman? 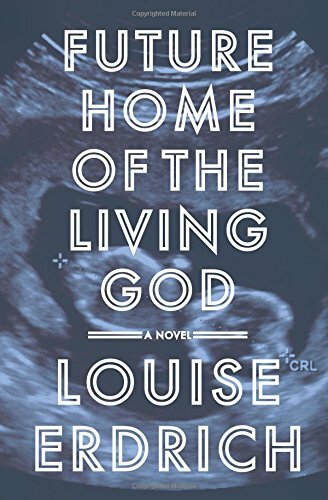 I don’t think Future Home of the Living God is a perfect novel. Some key plot points are glossed over in a couple of lines, while multiple pages are spent dwelling on seemingly minor or irrelevant detail. It leaves a lot of loose ends lying around, which is uncomfortable in a book about so bleak a future. But the last two pages knocked me senseless with their stark beauty. This is absolutely a book worth reading, and I’ll fight anyone who says otherwise.